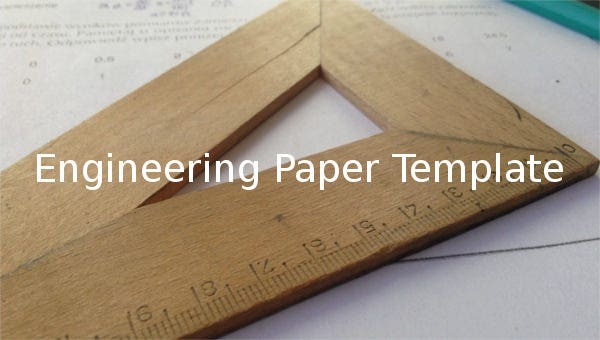 8+ Engineering Paper Templates – Free Sample, Example, Format Download! Lots of projects, drawings and mathematical assignments make the life of an engineering student out-and-out challenging. While it may be tempting to avoid these aspects of the curriculum, you know you can’t do that. After all, who wants to secure a grade ‘D’? 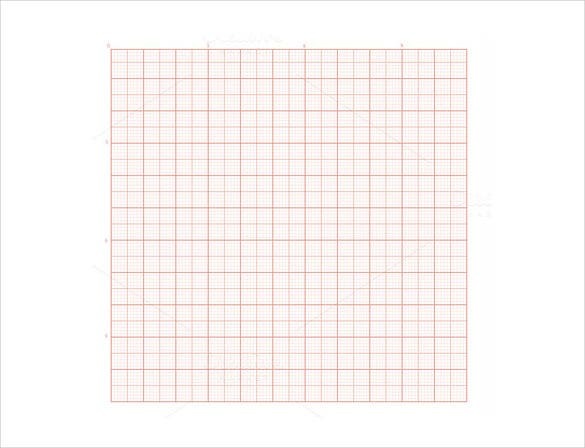 You can also see Grid Paper Templates. Nevertheless, you can make your projects and assignments all the more interesting with Engineering Paper Templates. All you need is an internet connection and you can download as many of them as you like. Also, there are so many varieties of them available online that you will never hit the nearby stationary shop again. Graph papers are an essential part of the engineering program. Students buy them in bulk so that they don’t have to keep paying frequent visits at the market. 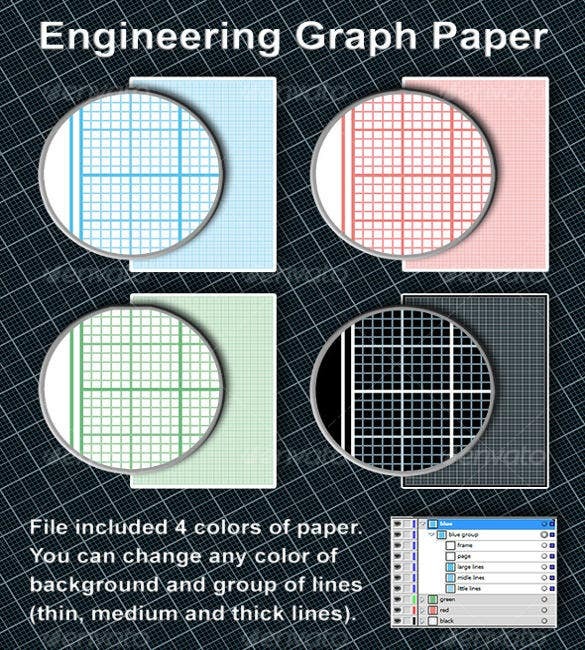 Engineering students need different graph papers for different academic needs and finding all of them in the market isn’t always possible. 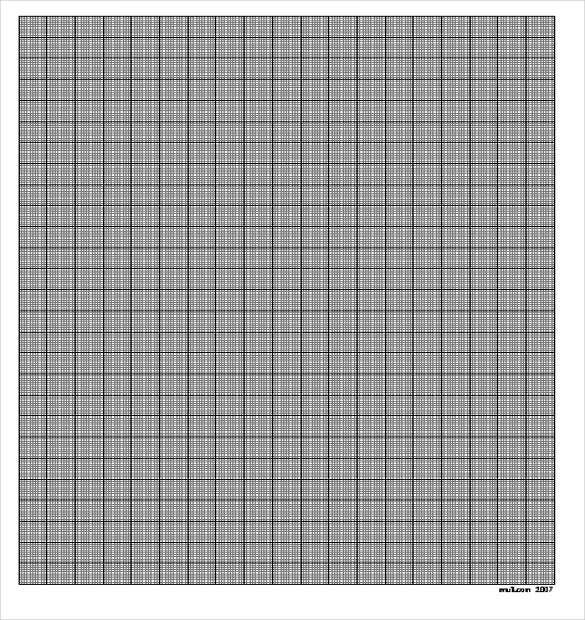 In such a scenario, Engineering Graph Paper Templates can be of great help. So, you have exhausted your stock of Five Millimeters Grid Pattern papers. What to do now? Run to the market or keep the assignment on halt? Well, do neither. 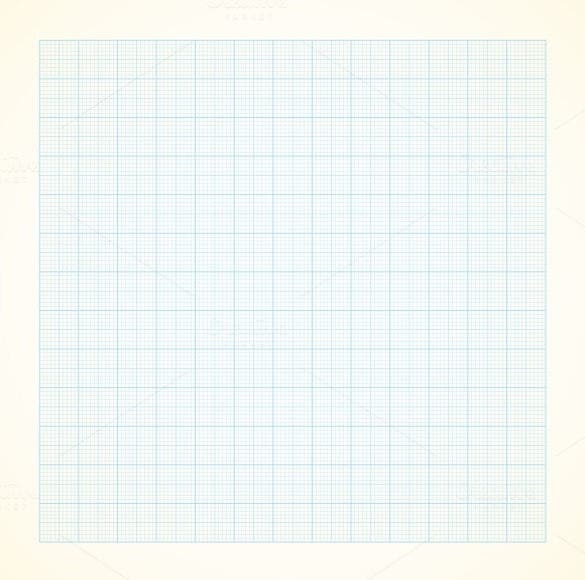 Now, you can get legible Five Millimeters Grid Pattern templates over the internet. Simply download the one that meets your academic requirements and get it printed. 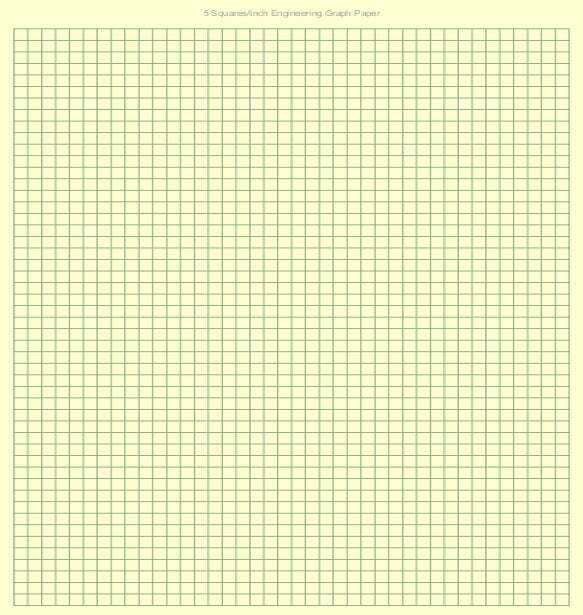 Your grid pattern papers are ready for use. 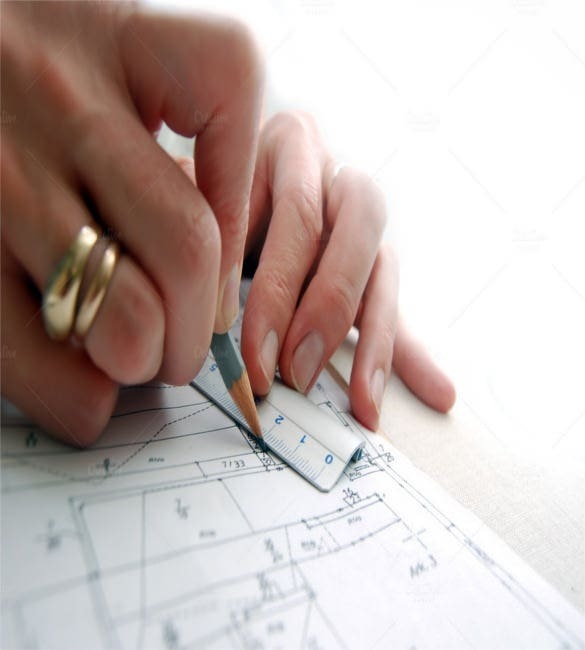 You are not always required to prepare your own architectural blueprints. It’s good if you have the time and patience to create one, but in case, you are looking for a quick fix, then opting for the Best Architectural Blueprint Template would be the ideal course of action for you. 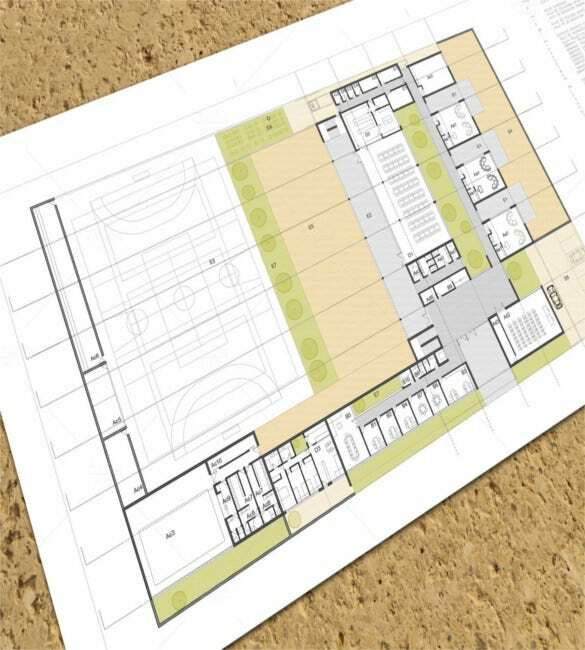 These templates have been created by architecture experts, and are, therefore, free of faults. You can go for one of these if securing good marks is all you care about. 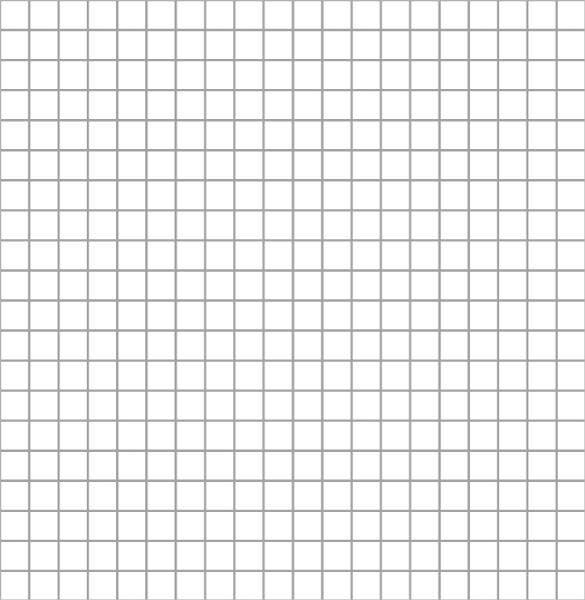 Imagine you are halfway through the night engaged in an important assignment and you suddenly realize the graph paper you are working on is the last available with you. Probably you will start panicking as a reaction. There won’t be even the ghost of a stationary shop outside and you have no time to drive down to your friend’s place to borrow. Then what to do? Browse through the internet, look for a website dealing in free engineering paper templates, choose the right paper and start downloading. These lifesaving templates are available in a wide variety of sizes and patterns, so you will never run out of choices. Now, you realize how convenient they are to access. Don’t you? All engineering paper templates are downloadable. And since they are printable as well, you are never going to face any problem accessing them. Most websites do not charge a fee, but the few that do, charge only minimally. And that’s definitely great news. The quality on paper is great, so there is no wastage of paper as you don’t need repeated printing. They are a boon to engineering students; don’t wait to experience in what way. If you have any DMCA issues on this post, please contact us!